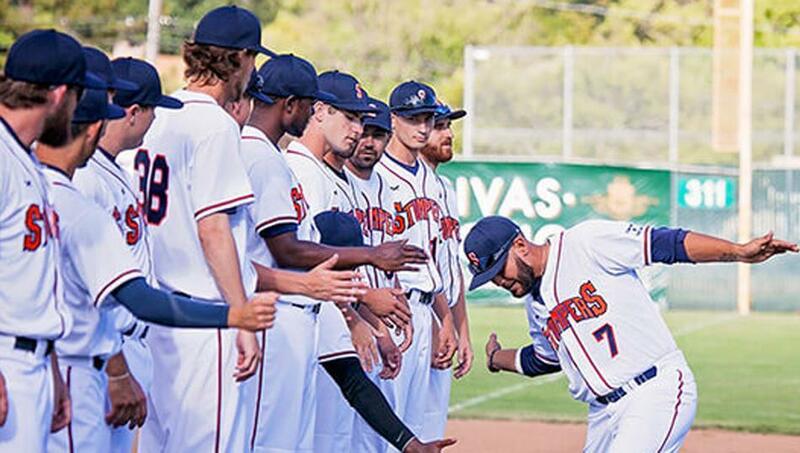 The Sonoma Stompers may not enjoy all the technical benefits that major league teams do, but they're still playing the same game. Armchair analysts tell themselves they could run a baseball team better that whoever is really doing it. But when two sportswriters got a chance to actually do that, it wasn’t quite what they expected. How do two guys who mostly write and talk about baseball wind up helping to run a team? 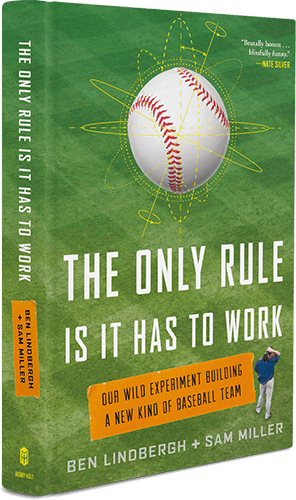 Sam Miller, co-author with Ben Lindbergh of The Only Rule Is It Has to Work, says it was the indirect result of an off-the-cuff comment on their podcast. Miller and Lindbergh took a data-driven approach to their work with the Sonoma Stompers, which led to their most innovative move. Miller says it began when they were searching for a way to defend the league’s most successful hitter.